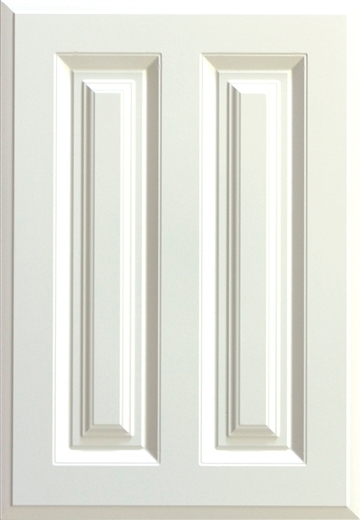 Vinyl doors are perfect. 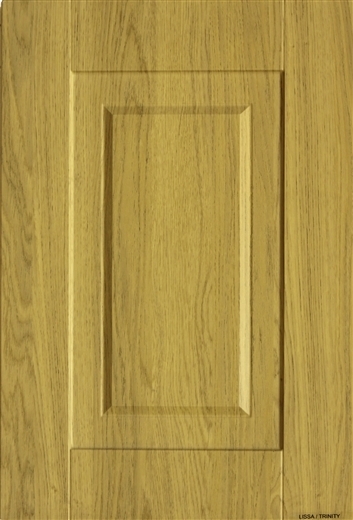 With so many different finishes to choose from, you will be spoilt for choice. 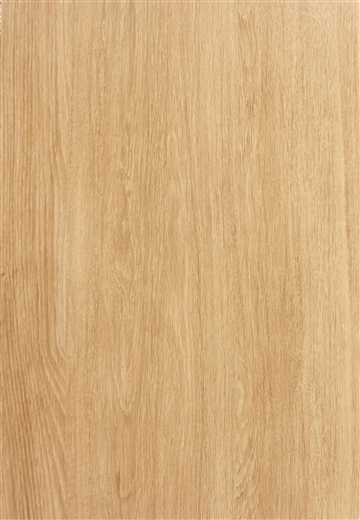 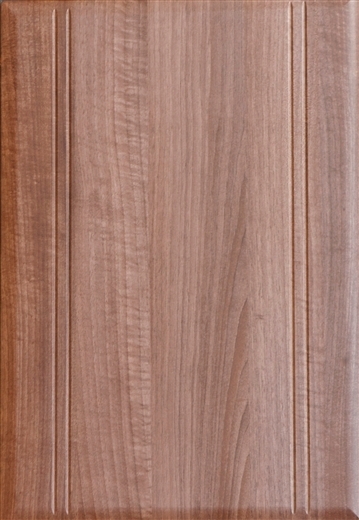 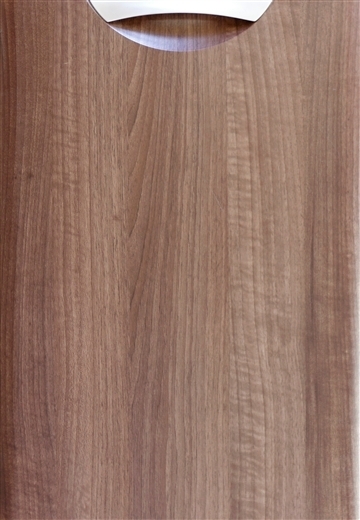 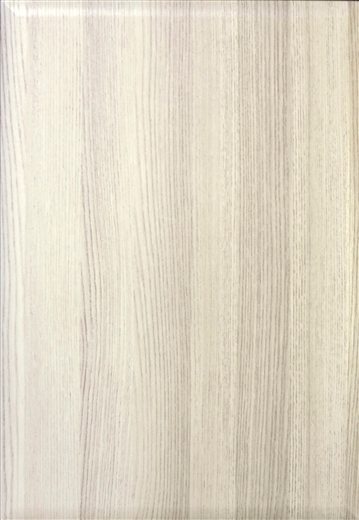 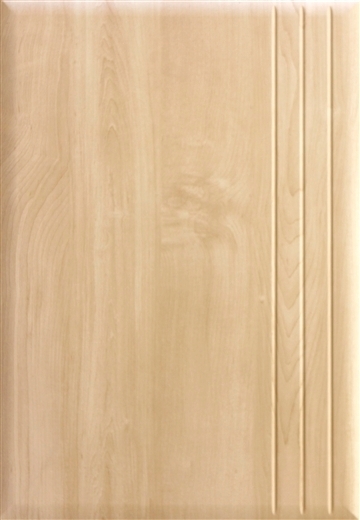 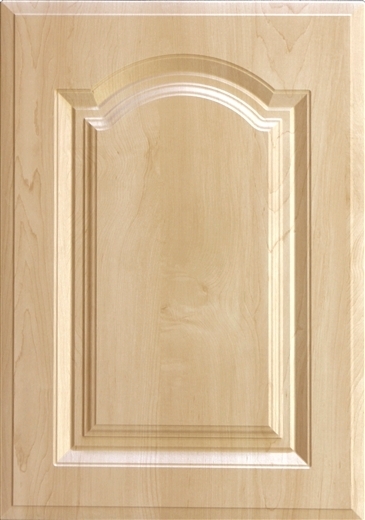 It is possible to have them in a plain or wood finish with a choice of many different types of wood grain. 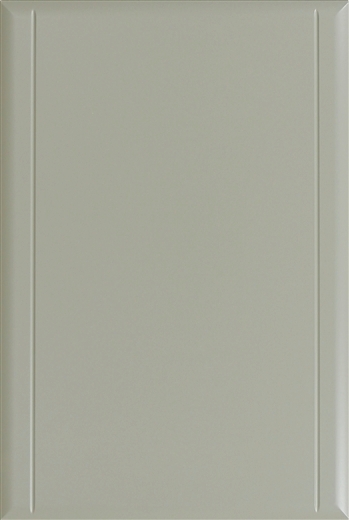 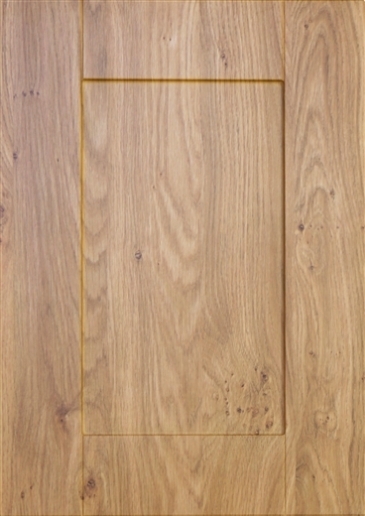 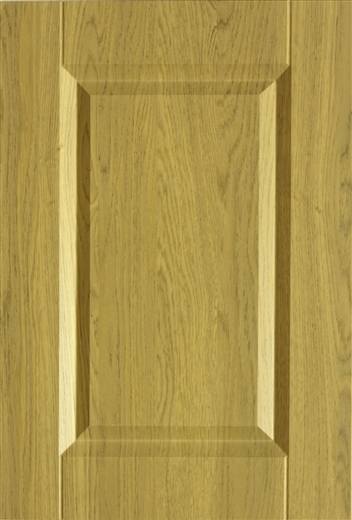 Vinyl doors can be made to suit just about any style of kitchen, whether the room is characterful or ultra-modern. 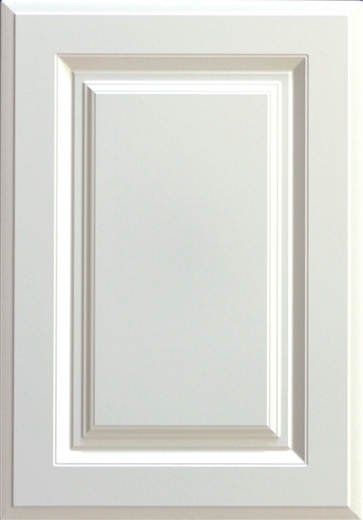 The flexibility that vinyl, as a material, gives Agetek, means the end product will be individual and very practical. 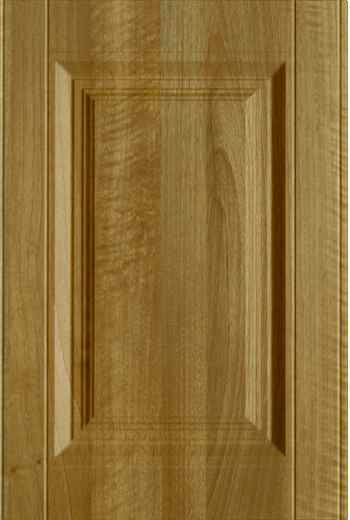 Vinyl kitchen doors are very easy to keep clean and will take the hardest of knocks, which is especially useful if you have young children. 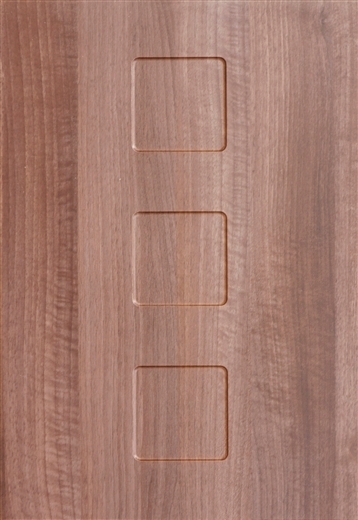 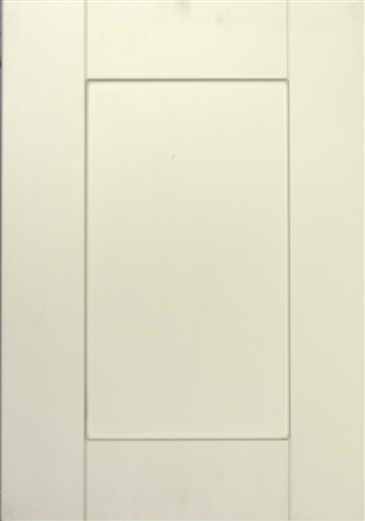 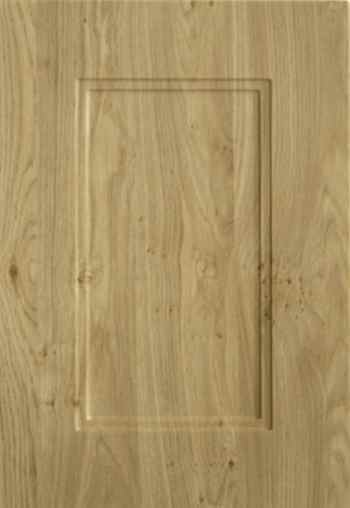 Finger marks are easily removed with a quick wipe and the doors will look great for many years to come. 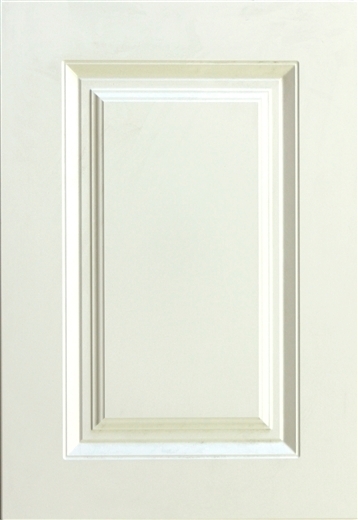 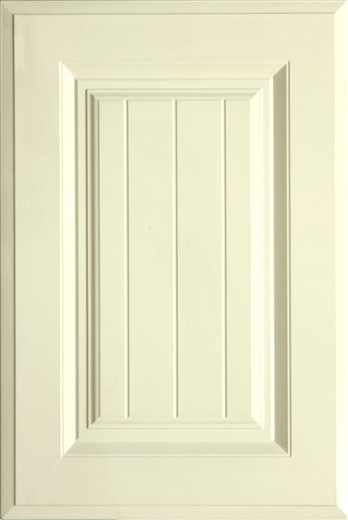 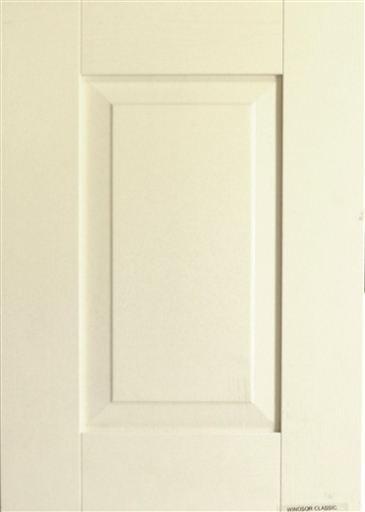 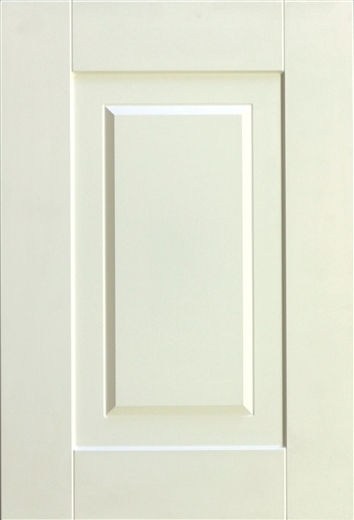 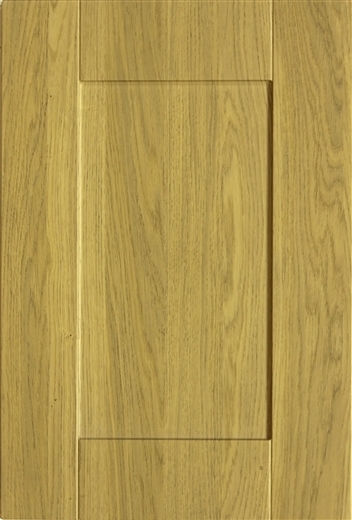 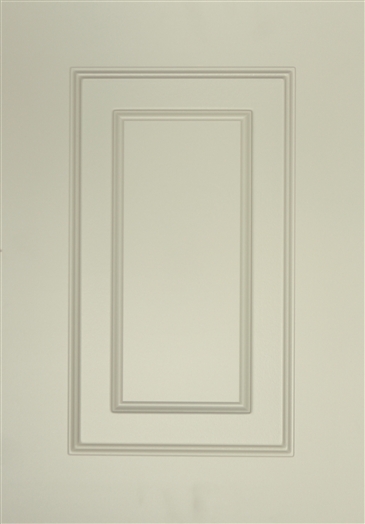 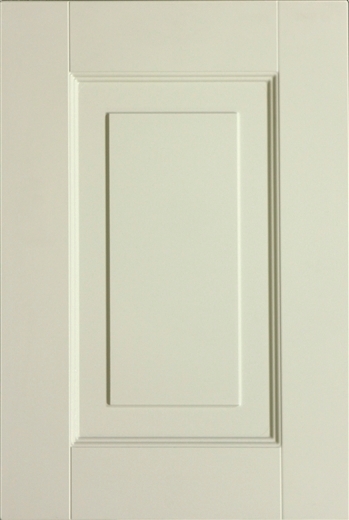 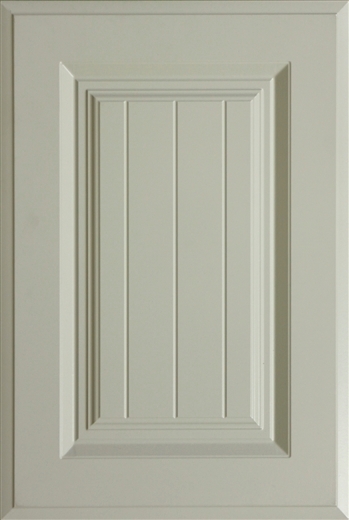 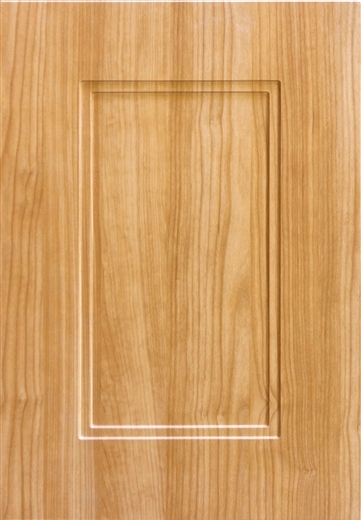 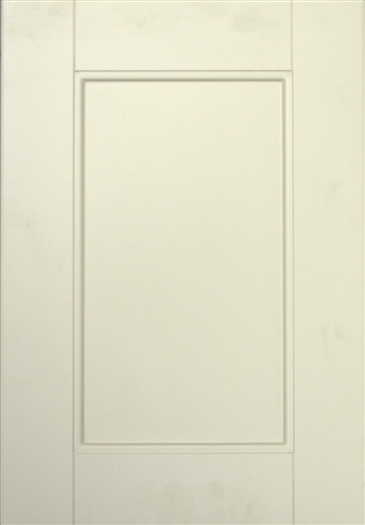 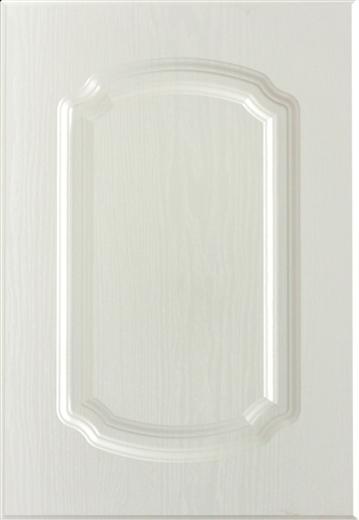 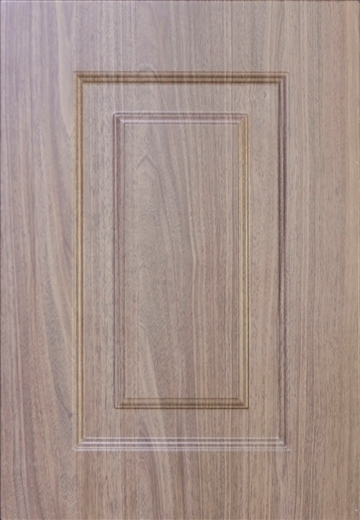 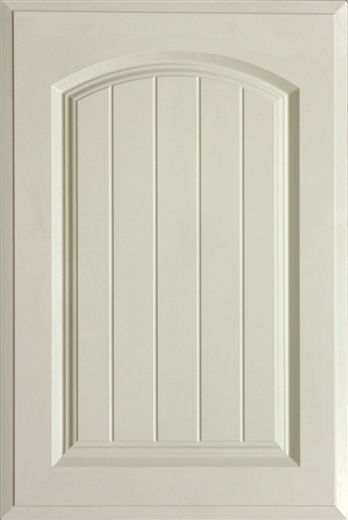 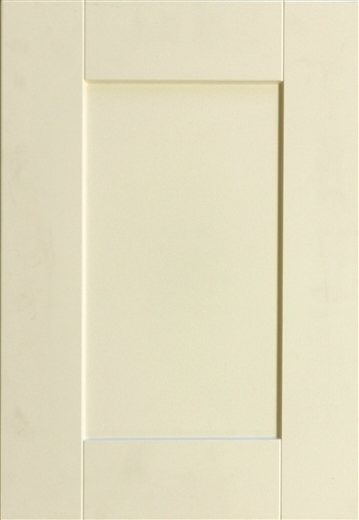 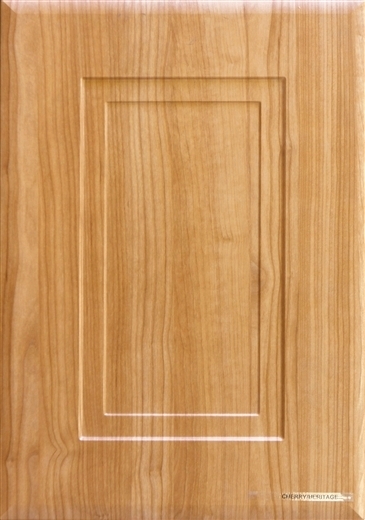 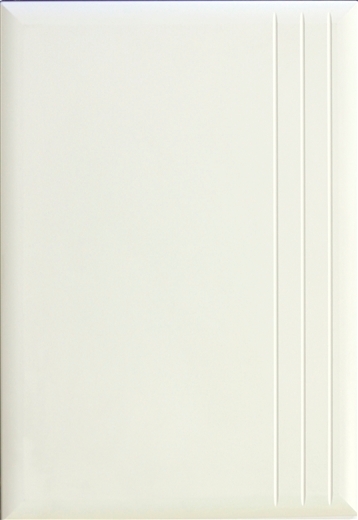 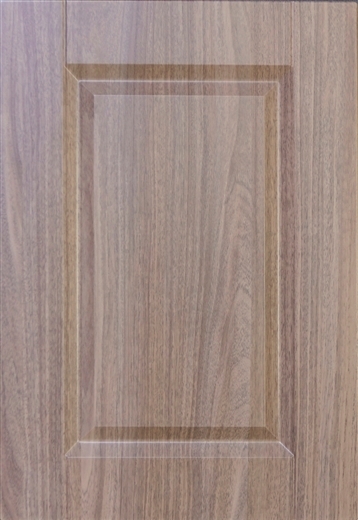 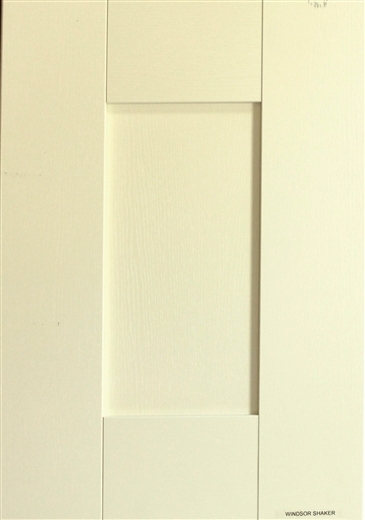 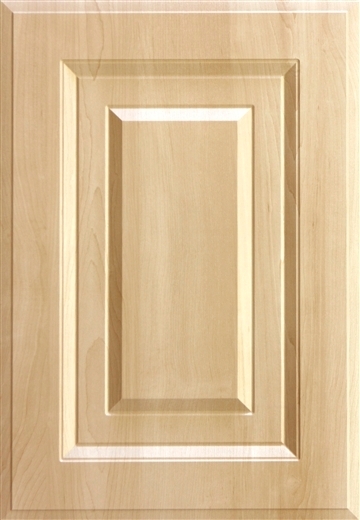 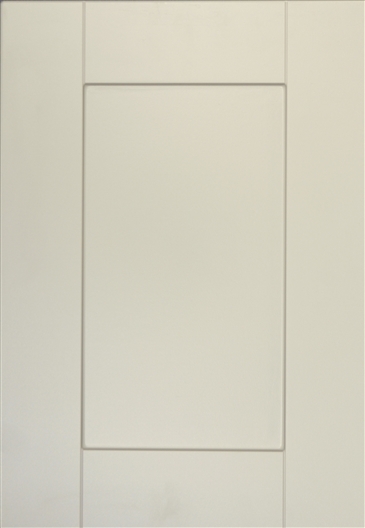 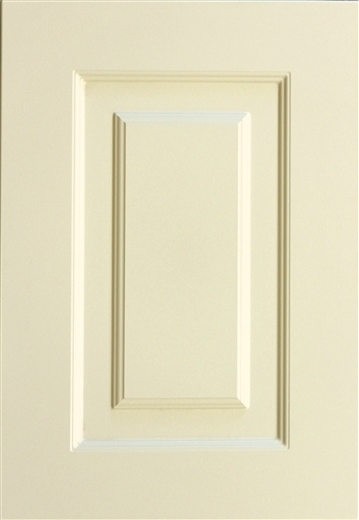 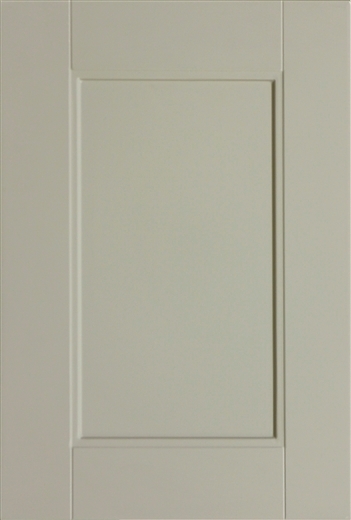 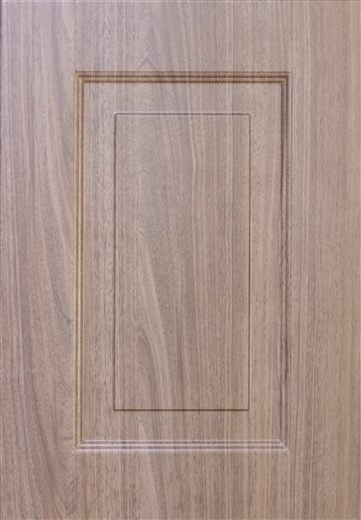 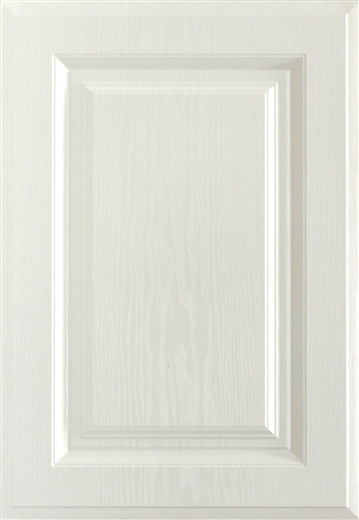 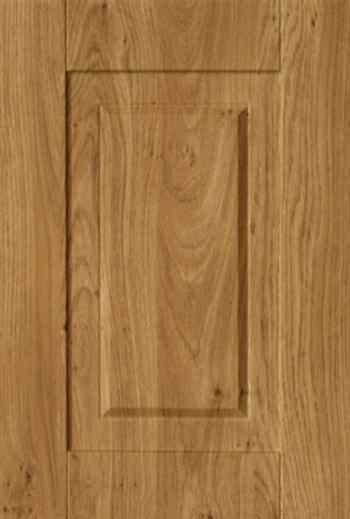 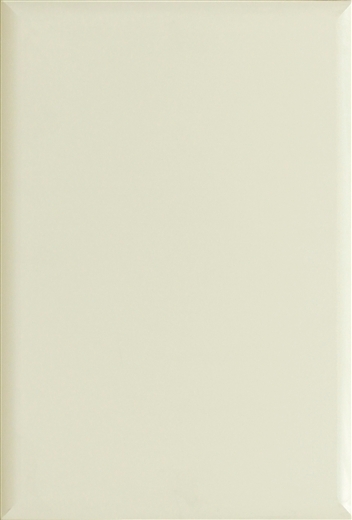 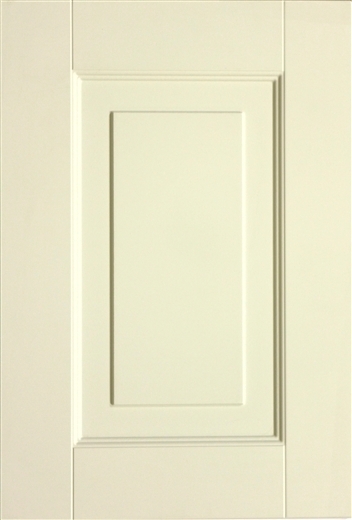 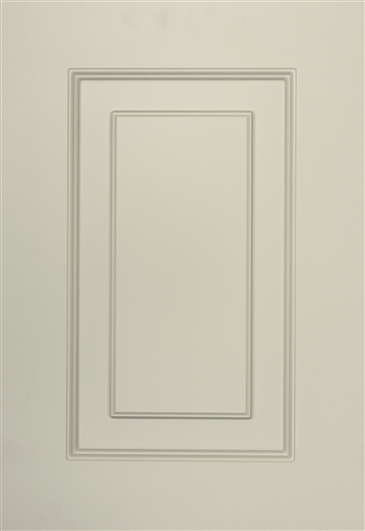 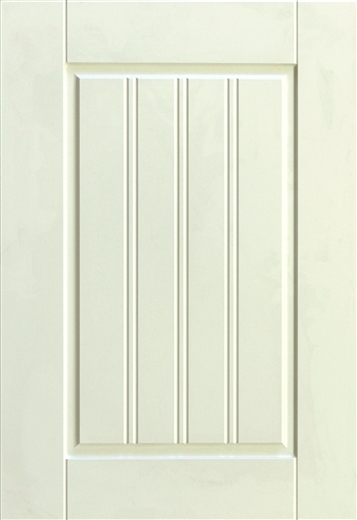 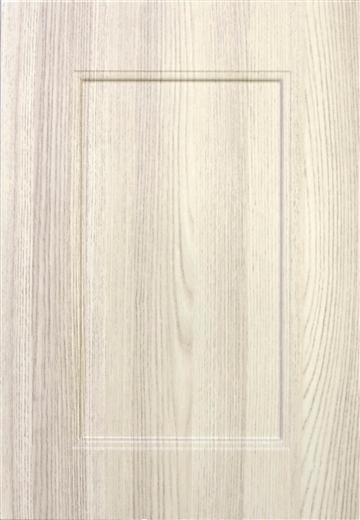 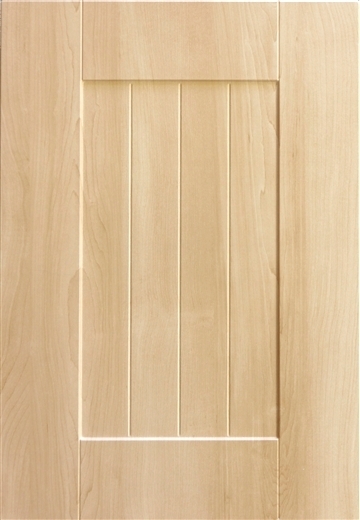 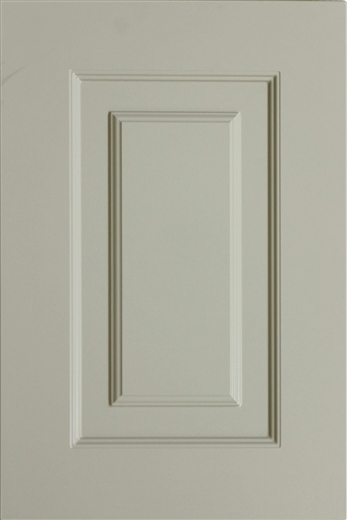 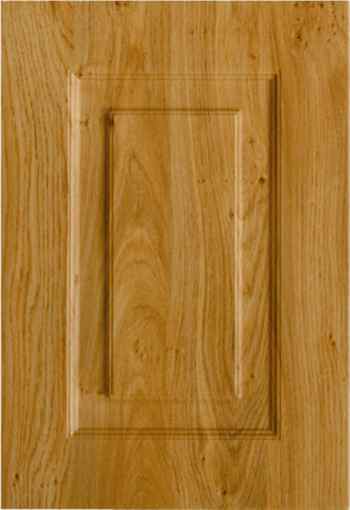 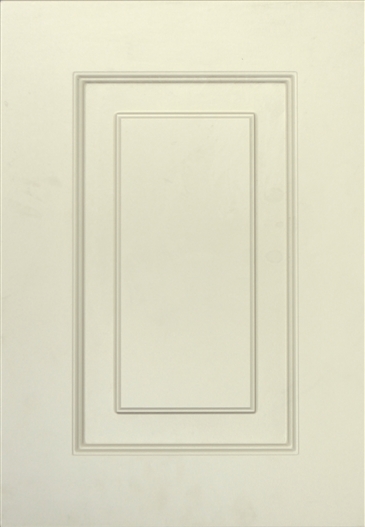 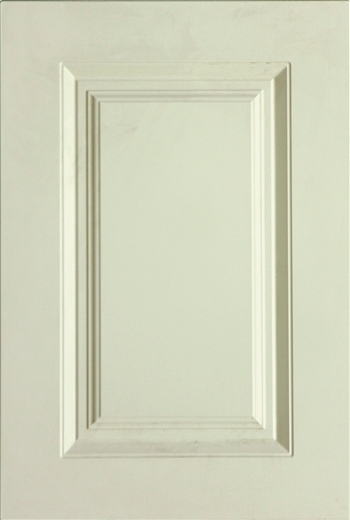 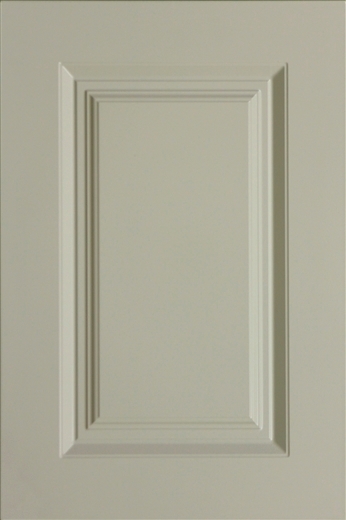 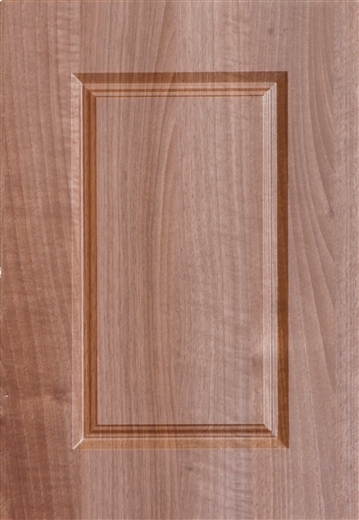 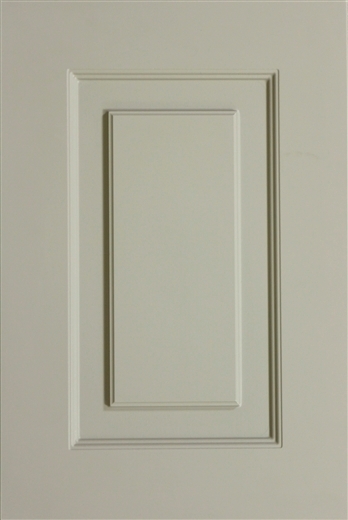 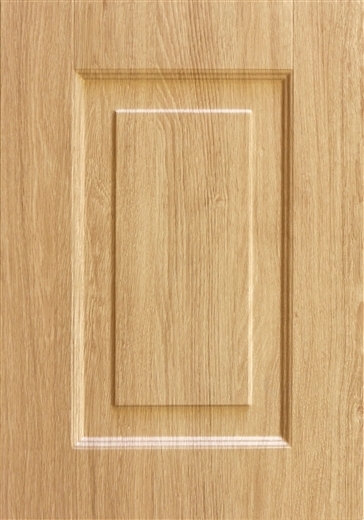 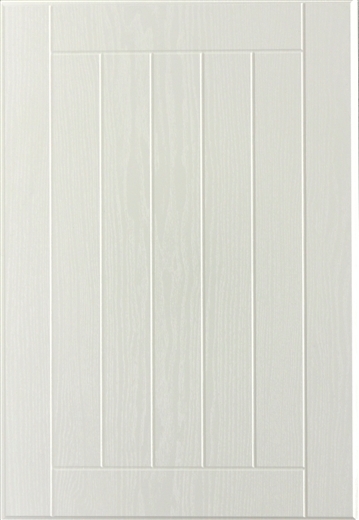 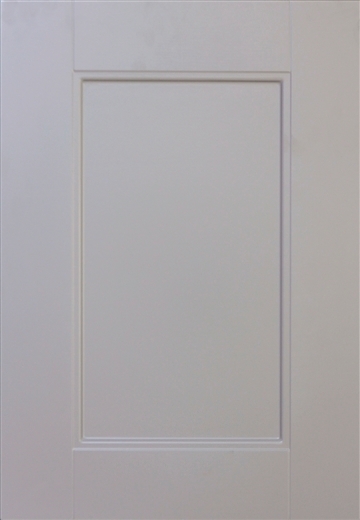 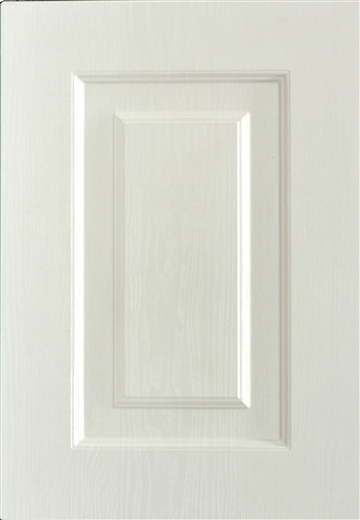 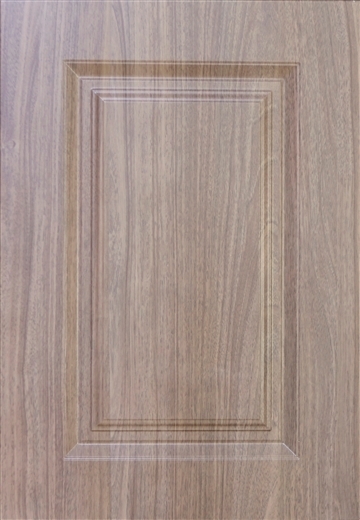 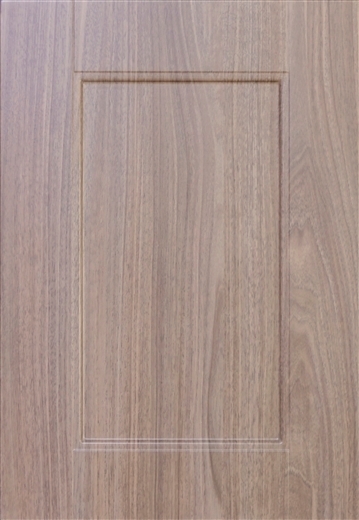 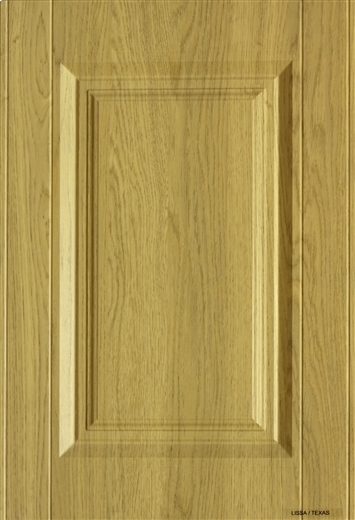 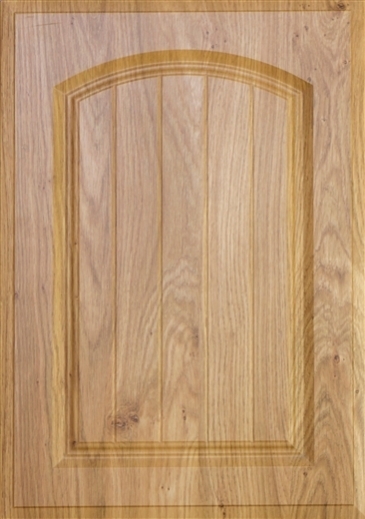 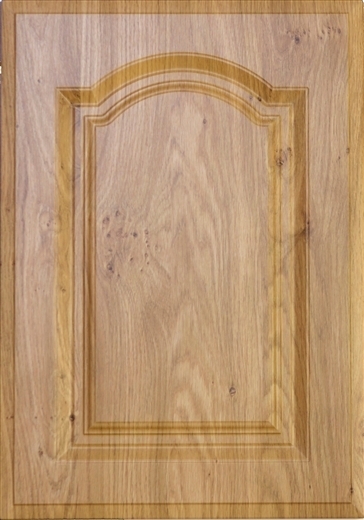 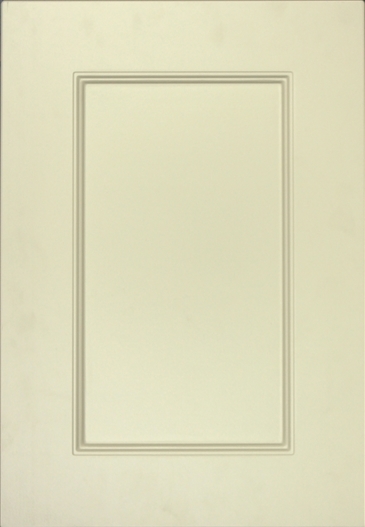 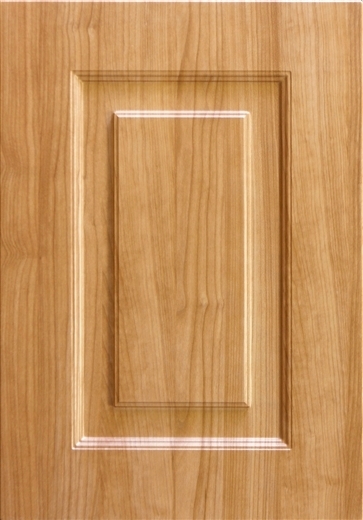 No matter what style of kitchen you have or would like, vinyl doors will complete the perfect finish. 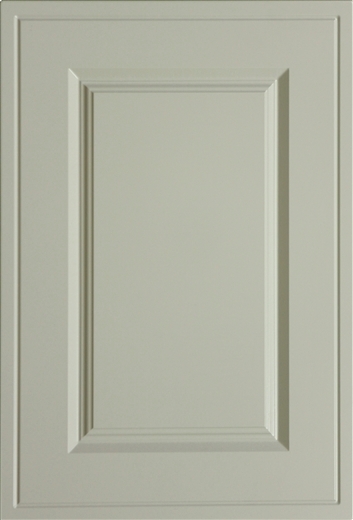 Once you have decided whether you want classic or contemporary styling, you will then be able to select the right finish, including the handles. 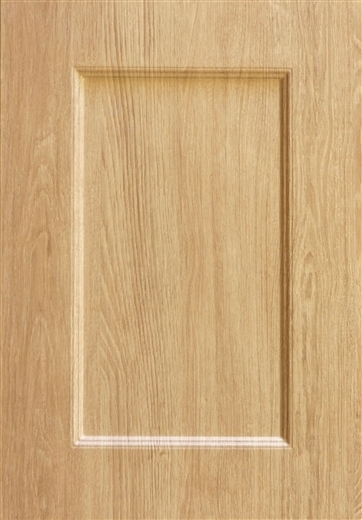 Vinyl doors can be made to measure by Agetek, so don’t worry if your existing carcasses are an odd size. 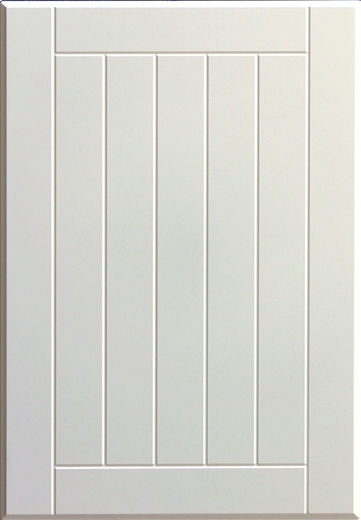 Please contact us on 057 93 21860 or info@agetek.ie if you need any further assistance on this.